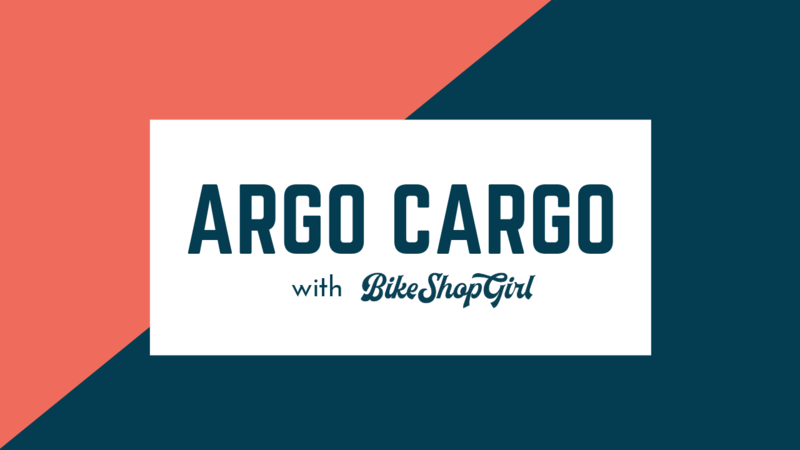 (BRAIN) — In this episode of the Shift Up podcast, host Arleigh Greenwald talks with Scott Taylor, a bike shop owner and inventor of a successful Kickstarter product — Argo Cargo. The Argo Cargo is a front-loading cargo bike sold as an $800 kit that can be attached to the front of most regular bikes. Taylor was the founder of Salvagetti Bicycle Workshop, an innovative store in downtown Denver, now closed (see a 2012 BRAIN article about Salvagetti). The Argo Cargo Kickstarter campaign raised more than $100,000 in 40 days. 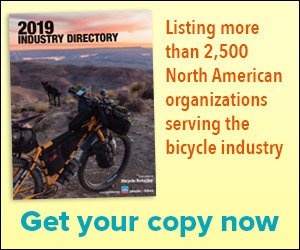 Arleigh talks to Taylor about why he decided to leave the bike shop life behind, why he chose crowdfunding for his cargo idea, the challenges of bringing the product to market, and what we can expect next from his new company. More information: argobikes.com | Argo Cargo Facebook group.